Enjoy our high level transfer services to/from Ampelokipoi and we promise you the best transport prices without waiting at airport, port, station and without hidden debits. 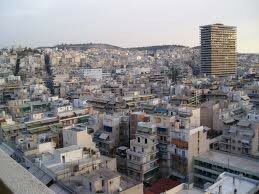 Ampelokipoi is a large, central district of the city of Athens. Ampelokipoi is in the centre of Athens, near Zografou, Goudi, Psychiko and Pagkrati. 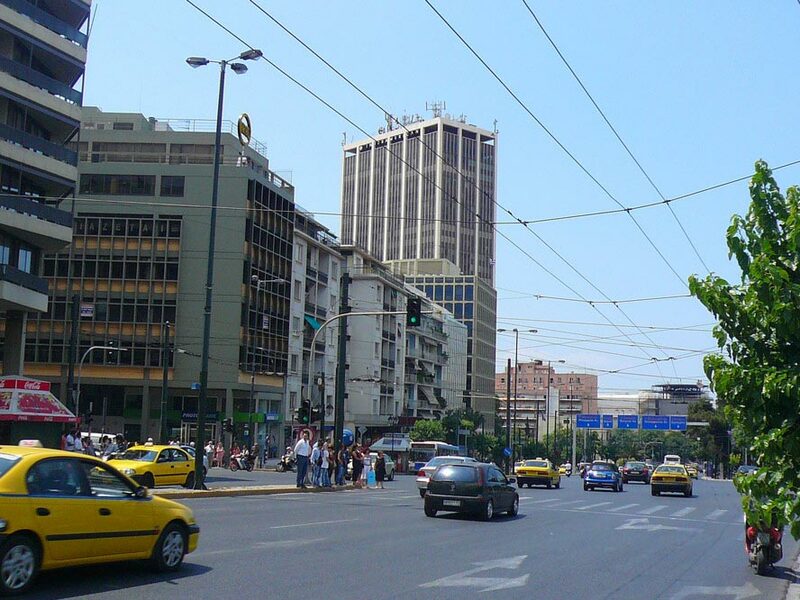 The area is famous for hosting Panathinaikos's home ground since it was inaugurated in 1922. 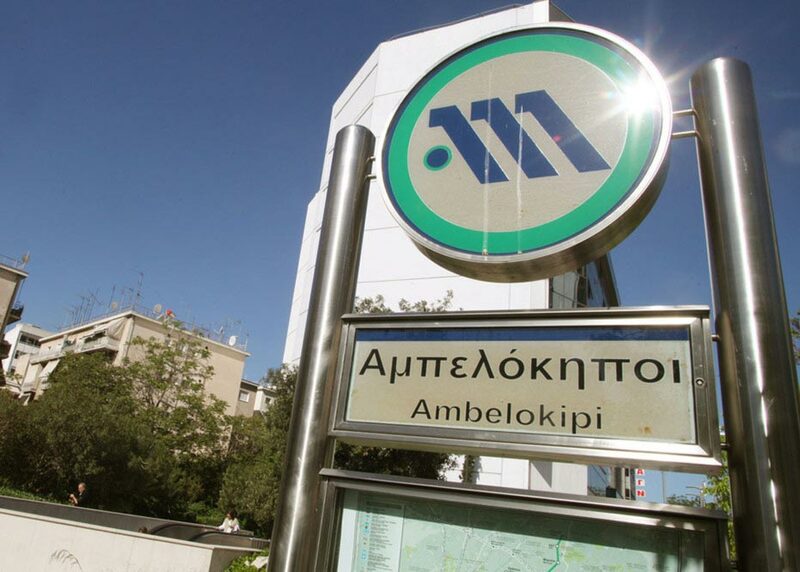 In this area there are the hospitals Erythros Stavros Hospital, Errikos Dynan Hospital, Ippokrateio Hospital, Elpis Hospital and Agios Sabbas Hospital. The population explosion in Ampelokipoi happened after the Asia Minor Disaster, in 1922, when many refugees settled in this area.